Exactly 7 years ago today, the beautiful, talented and iconic Aaliyah died in a plane crash at the age of 22. This is one young woman I'll never forget. A short life well spent. My favourite brodas in the house. 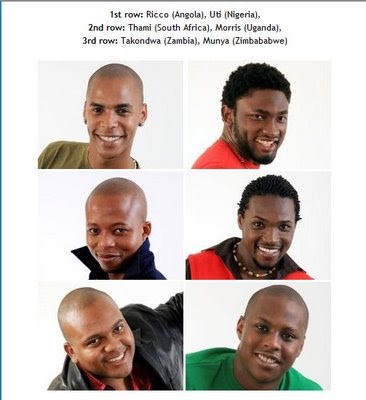 Are you guys feeling the contestants? Who's your favourite so far? The Fox show, for the first time ever, is adding a permanent fourth judge! 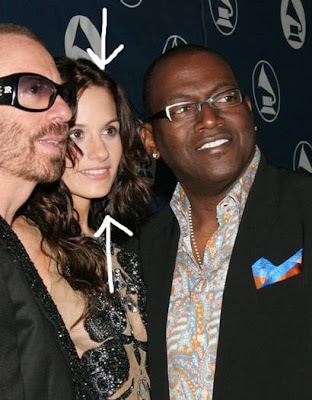 It's songwriter Kara DioGuardi (above). She's the woman "responsible" for many of Ashlee Simpson's "greatest hits." Is a 4th judge necessary? Speaking of Idols, whatever happened to Idols East Africa? Who won that show? 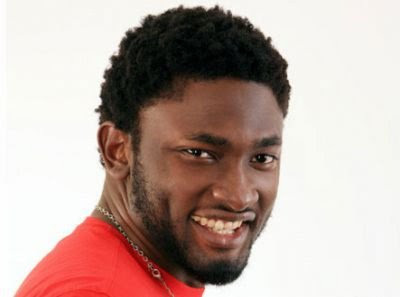 The uti guy is actually ibo,his full name is Uti Nwachukwu.He is cute n my favorite. 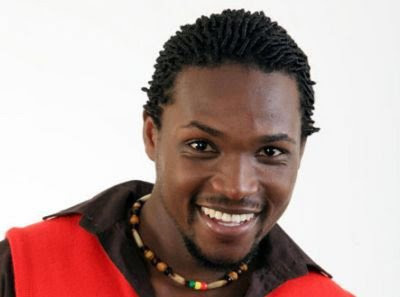 Eric won the east african idol.omowumi and eric from west african idol did a duet at the final day show. i don't really care for BBA. i ddnt watch d first episode, d only reason i watch BBA2 was cos of d brouhaha 'richiana' caused. i very much doubt i'd care for it dis 3rd time around. I can't believe it has been 7 years already. May her soul continue to rest in perfect peace. ok..y'all might want to help a sister out! sorry for the spam but its important and i aint no alarmist. It was rather interesting for me to read that article. Thank author for it. I like such themes and anything that is connected to this matter. I would like to read a bit more soon. It was extremely interesting for me to read that blog. Thank you for it. I like such topics and everything that is connected to this matter. I definitely want to read more on that blog soon. Cool blog you got here. I'd like to read more about that topic. The only thing that blog needs is a few pictures of some gizmos. Pretty cool blog you've got here. Thank you for it. I like such topics and anything that is connected to this matter. I definitely want to read more on that blog soon.